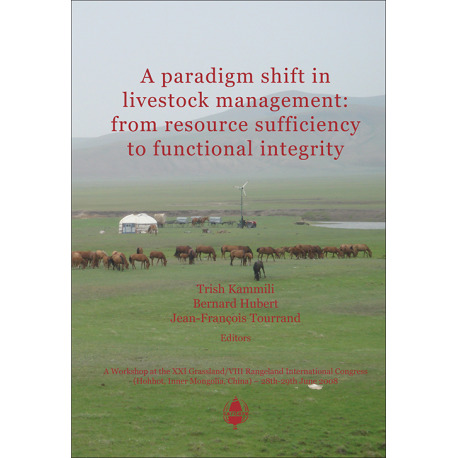 Controversies on livestock farming systems are galore! The most common argument we hear is about livestock being one of the major contributors to greenhouse gas production. Is the reality that simple? Is it the only basis on which we can assess the true value of these systems? Is it an open and shut case or is there a genuine need to go beyond these controversies? 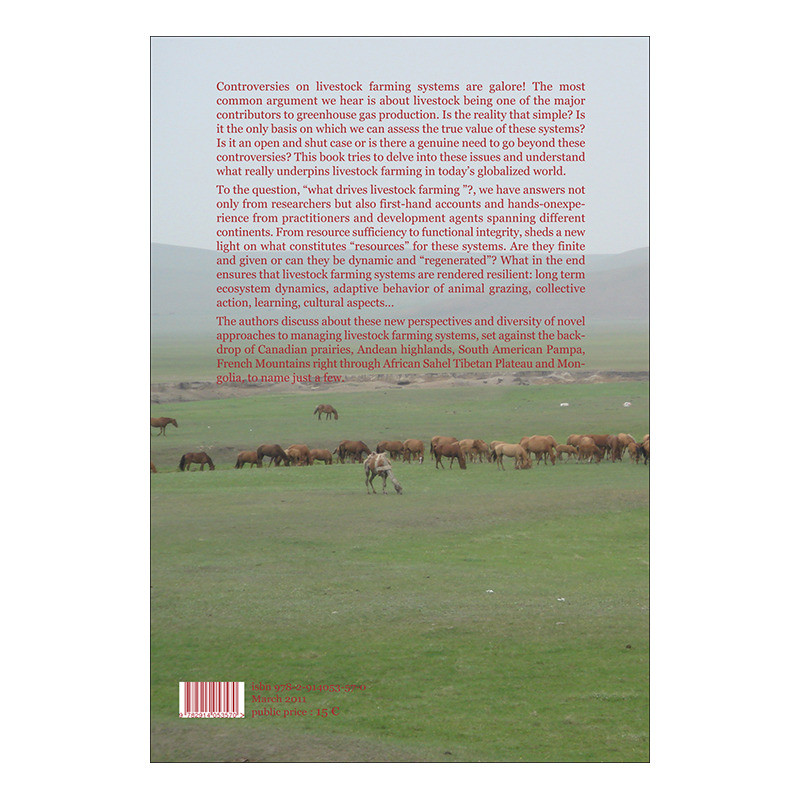 This book tries to delve into these issues and understand what really underpins livestock farming in today’s globalized world. 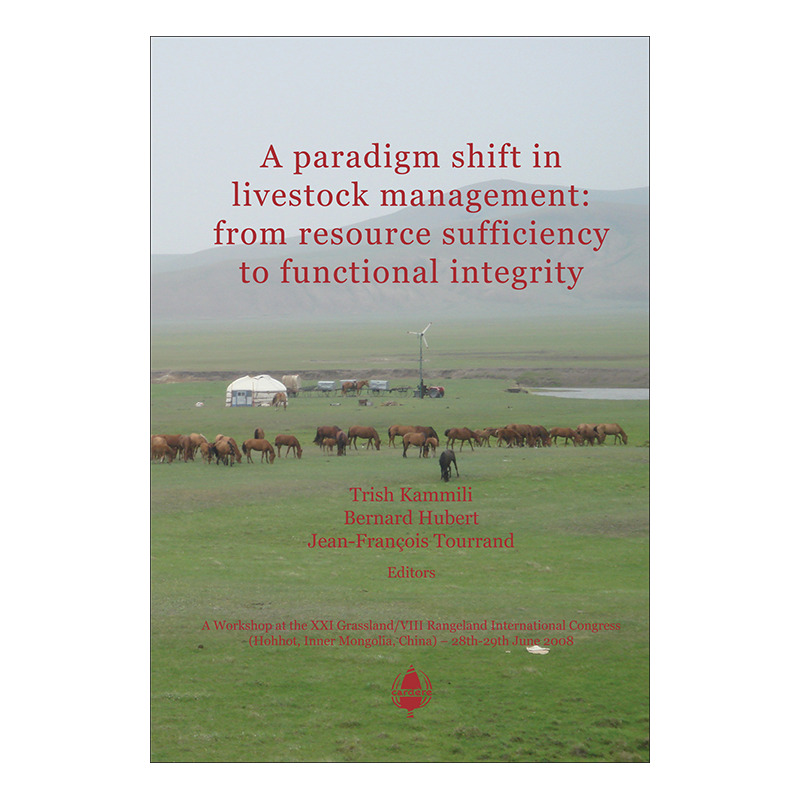 The authors discuss about these new perspectives and diversity of novel approaches to managing livestock farming systems, set against the backdrop of Canadian prairies, Andean highlands, South American Pampa, French Mountains right through African Sahel Tibetan Plateau and Mongolia, to name just a few.